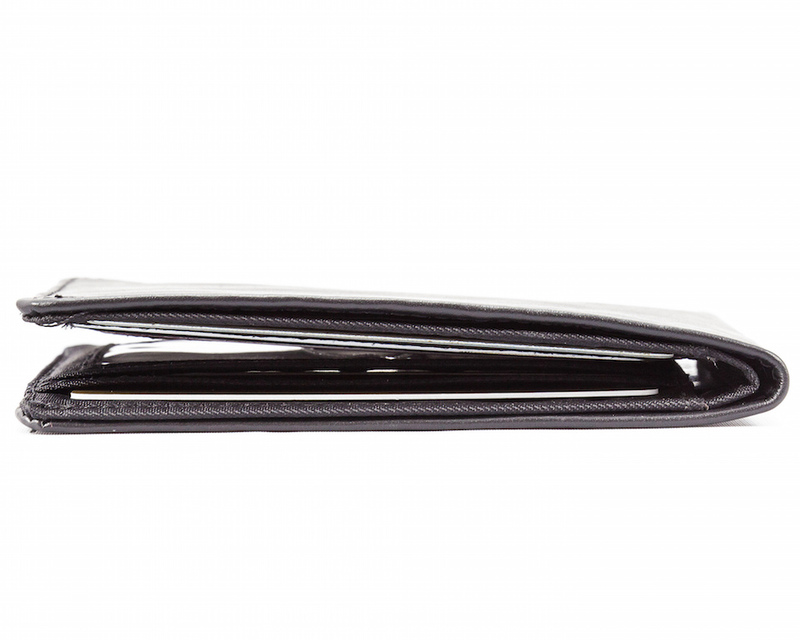 Best of Both Worlds: super-thin top-grain leather on the outside and our very special ultra-thin nylon microfiber on the inside is still doing all the work. 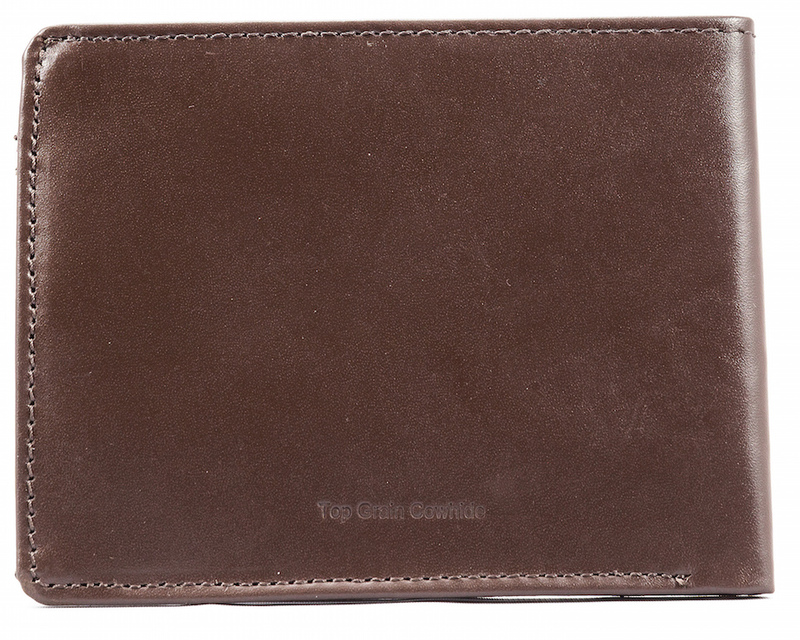 This leather exterior bifold variation features enough unique card slots, five exactly, to access all those many frequently used cards yet with two large extra-wide pockets to store all those cards you have to carry but hardly use. 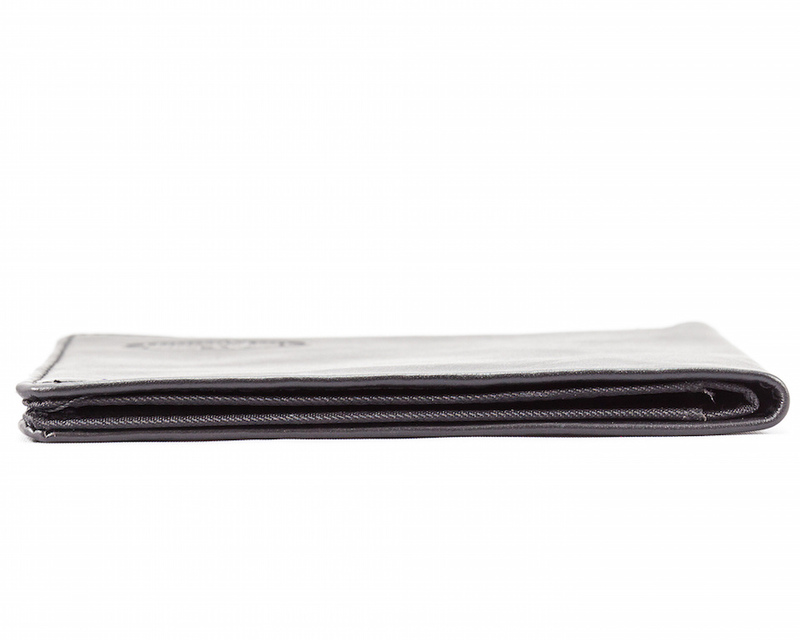 Our bifold's card pockets are extra-wide so you can still fill without overfilling. 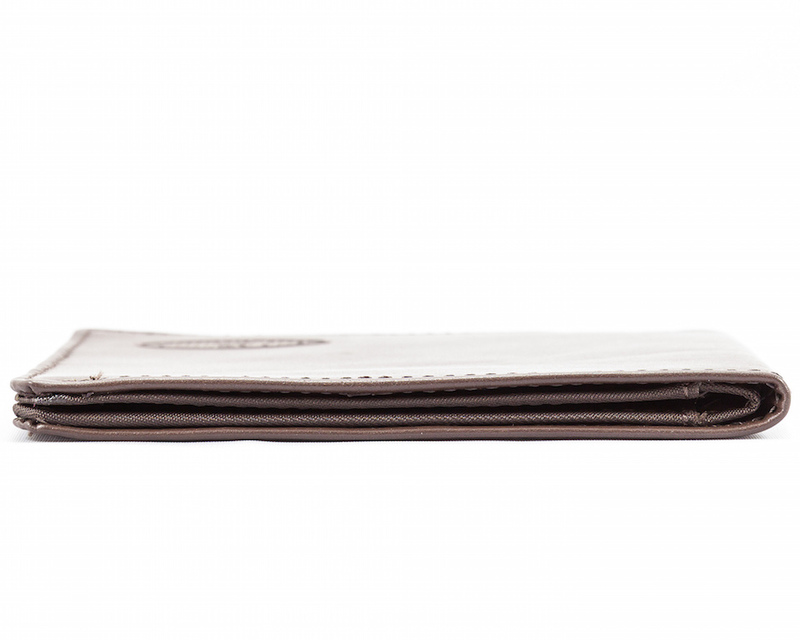 Plus, as always, the interior is lined with our non-slip backing to prevent your valuables from sliding out even after you�ve dropped this ultra-thin leather bifold wallet yet again in the lunch line� Holds 20-25 credit cards plus all your $100 dollar bills. 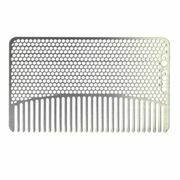 only 3/16" (5 mm) thin when closed! 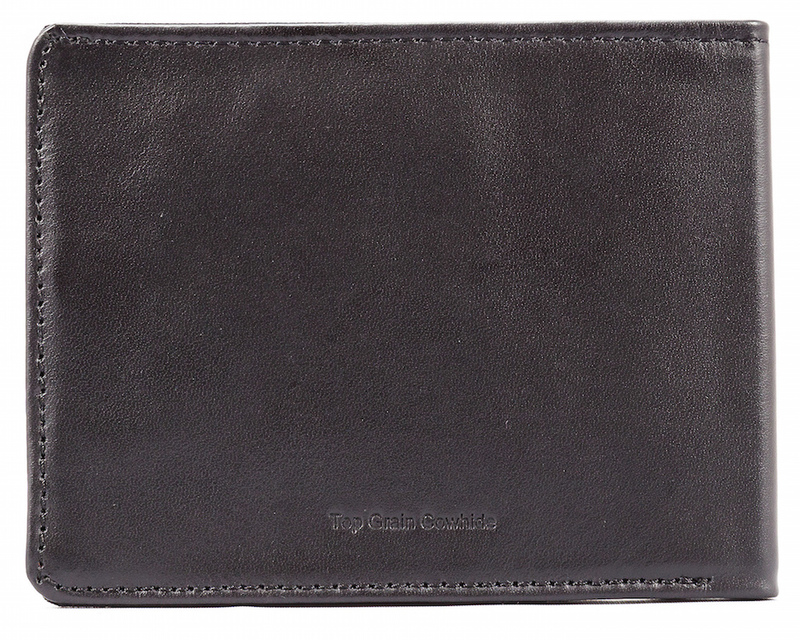 Great thin wallet for my son. 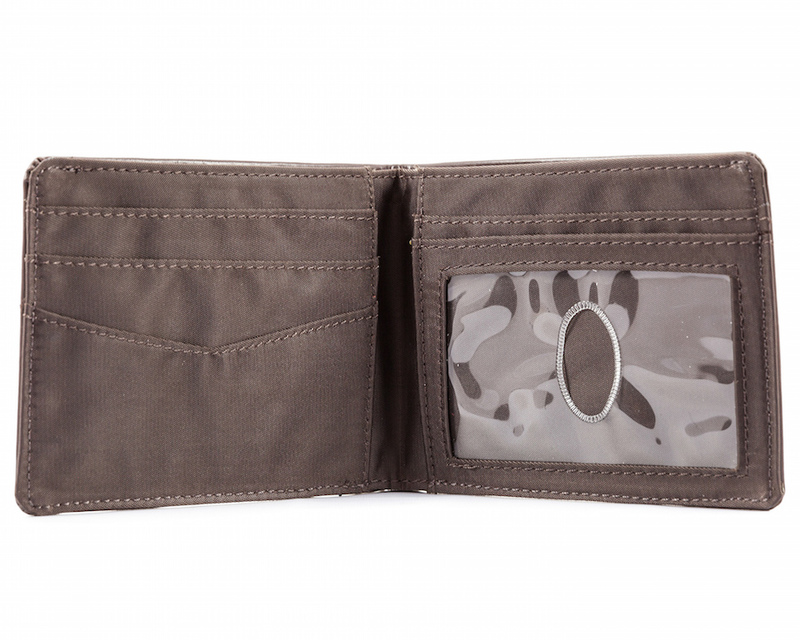 My husband like the wallet very much. Really cut down on the bulk, so I have no issue with the product itself. However, the fact that I had to call the customer service due to the package being stolen (eventually returned) I must give the customer service a big fat F. I called 3 different times and was on hold one and onehalf hours all toll. I never got to talk to them. Big zero there. 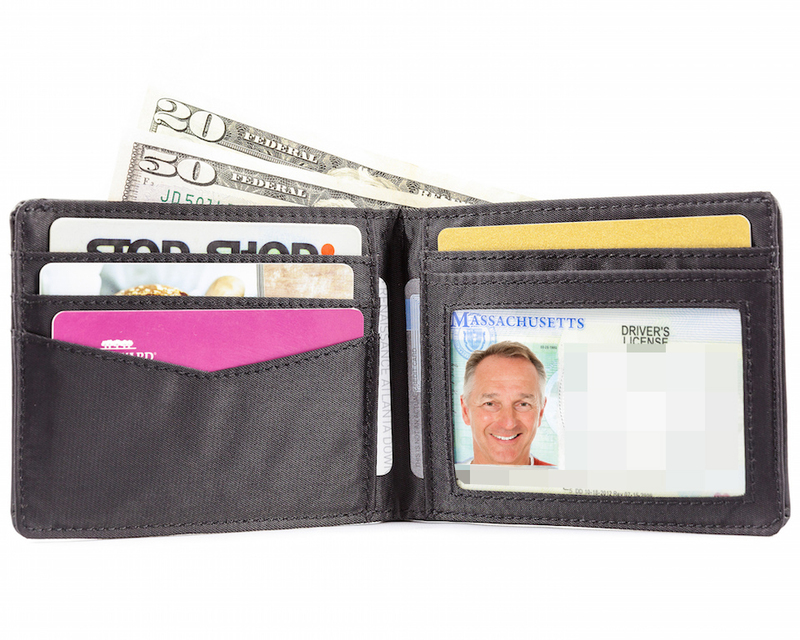 I bought it for my husband who had an old "skinny wallet" and he is now using the new one and, so far, he is very satisfied! And, thank you for the really fast shipping! 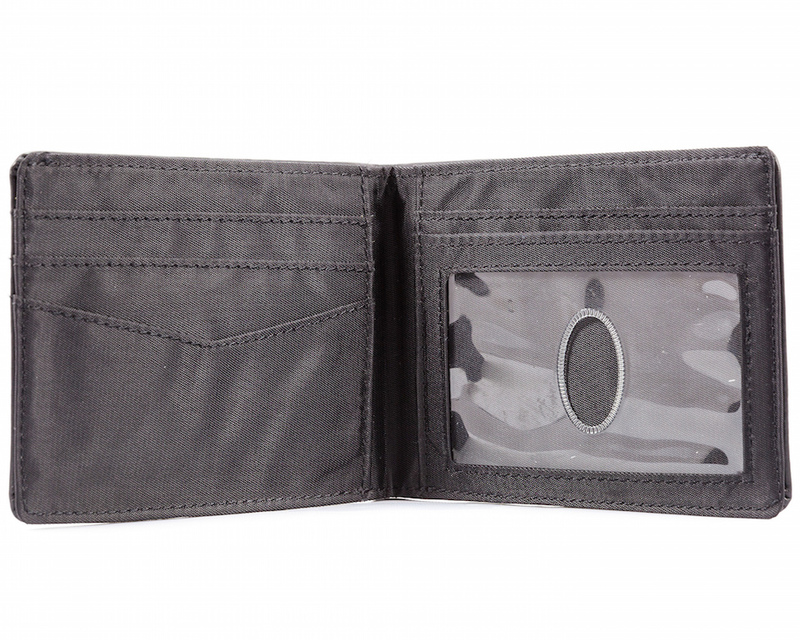 never thought my husband would voluntarily switch from his bulky wallet, but he did. 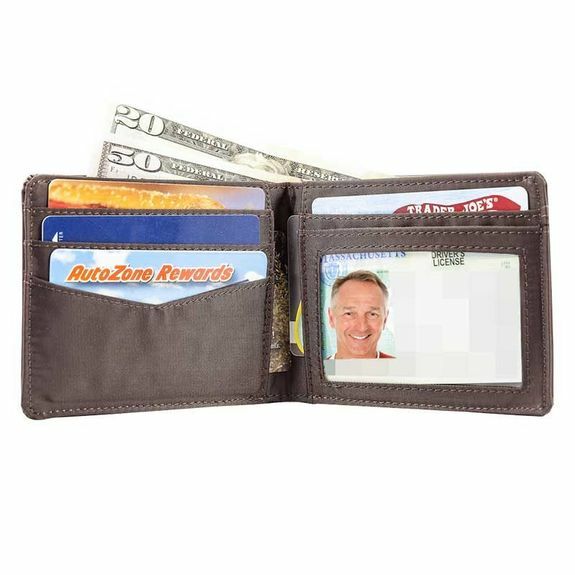 he is happy with the new wallet and since switching to it, he's not once cursed and grumbled about carrying too much stuff in his back pocket. i'm glad he's happy and the price certainly makes me happy. 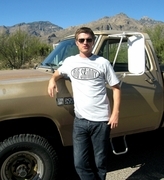 now, we both have a Big Skinny - would that we carriers bore a greater resemblance to the name of this product. This is my second Big Skinny billfold. 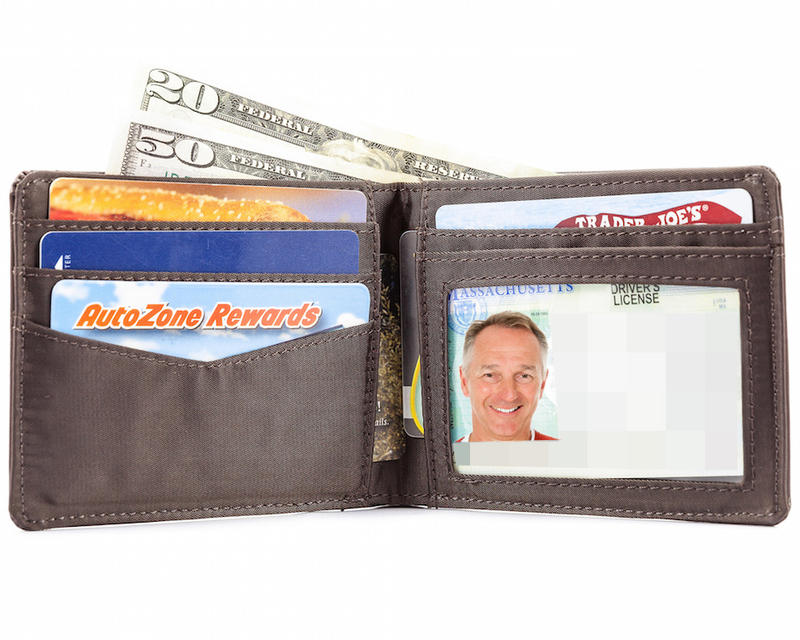 I have a lot of credit, debit and other cards and it is unbelievable how I can get them all in such a thin billfold. 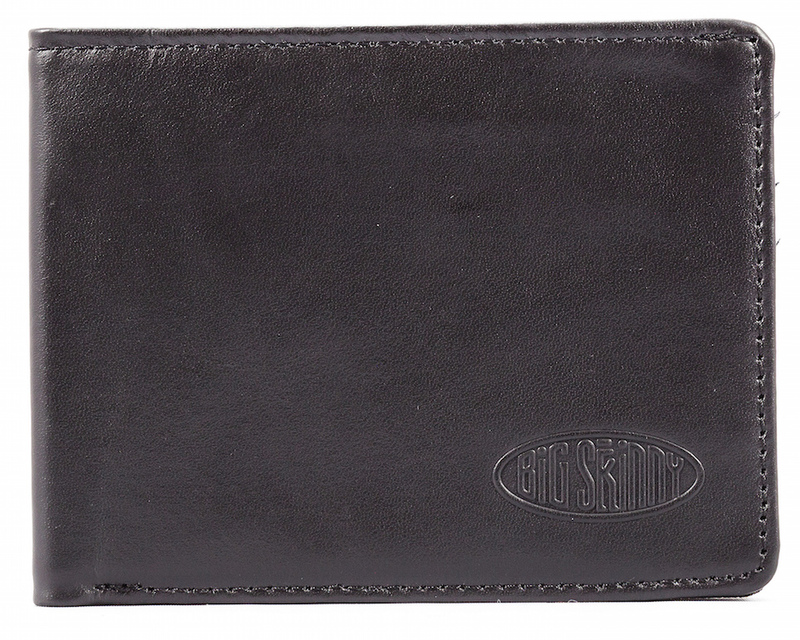 My other one was cloth or nylon outside and this one is leather. 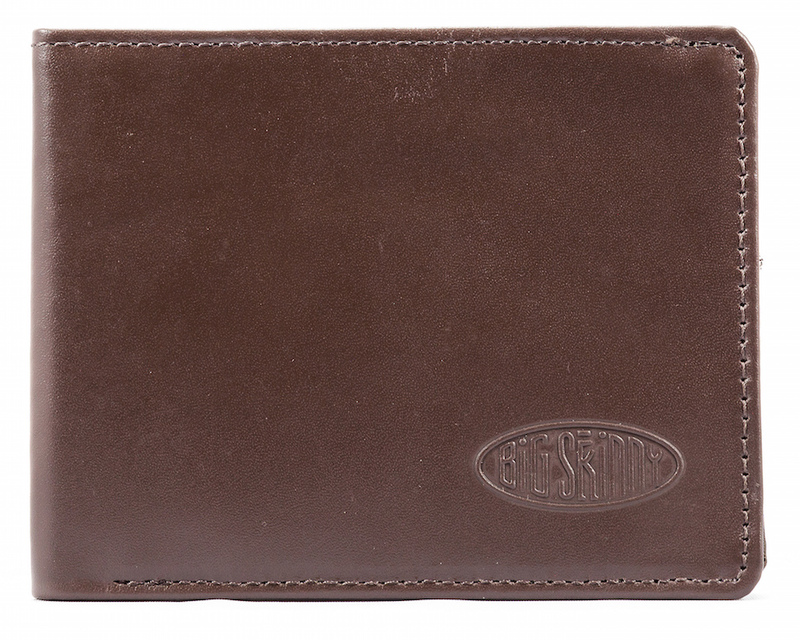 Great billfold. I would recommend. 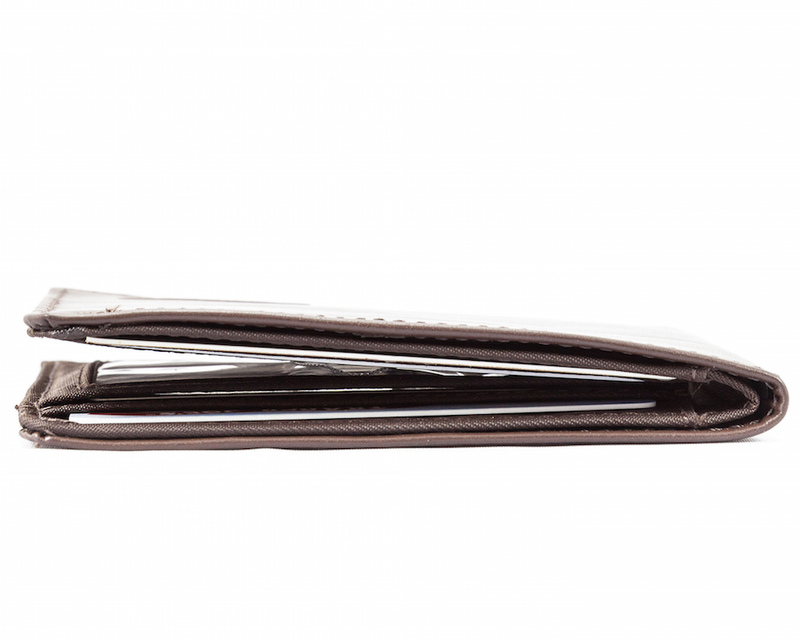 I don�€™t remember how I came across Big Skinny but every other wallet I�€™ve purchased since my first Big Skinny wallet sits on a shelf almost unused. I have officially stopped try to find anything comparable.